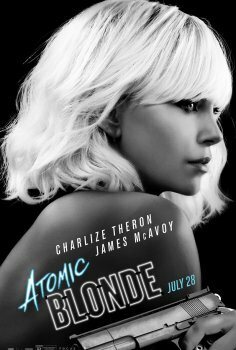 Atomic Blonde - Available as a download or stream? There are few things that can be as thrilling as everlasting fights on film. That's why, when Lorraine Broughton, played by Charlize Theron, is perfectly badass. She is a super-cut spy, it's the 80's and she's going to East Berlin to find out more about the murder of a British agent colleague and reveal the names of double agents. Sent alone to Berlin to bring invaluable acts out of the unstable city, she collaborates with local department chief David Percival to navigate through a game of life and death among spies. 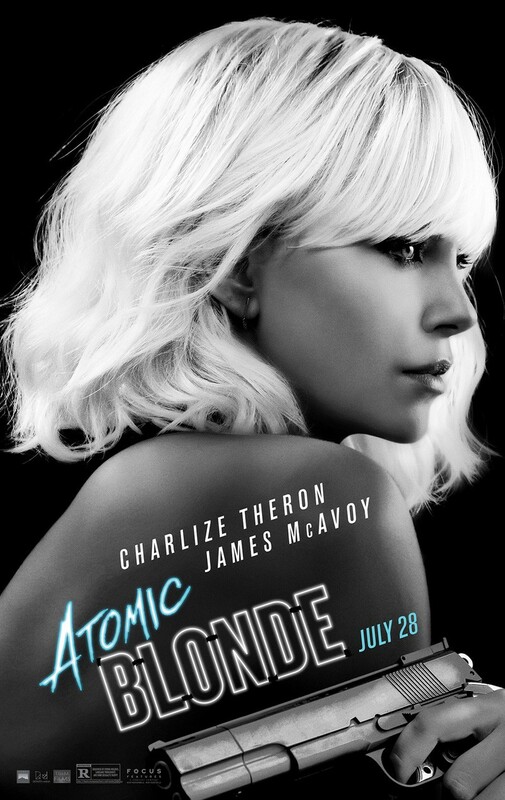 So for those who want a tough female spy hero who can fight, in an aesthetic 80-century East Berlin with underground scenes and interrogation rooms, "Atomic Blonde" works well. If you want a well-written spy story, you will be disappointed.